Presented regularly by the Arthur W. Page Center for Integrity in Public Communication, with support from the Robert Wood Johnson Foundation, the professional-in-residence lecture series brings accomplished experts to campus to discuss ethics-related public relations issues. Along with free public lectures, the campus visitors conduct numerous classroom visits and interact with faculty and students during their multi-day visits. Crisis Management: Why Do Companies Keep Getting it Wrong? Free public lecture by airline expert and marketing consultant Rob Britton. Supported by the Arthur W. Page Center Professional in Residence program. In a free public lecture sponsored by the Arthur W. Page Center for Integrity in Public Communication, Jennifer Stapper will discuss her role in spreading the U.N.’s good work across the globe. She promotes her organization’s sustainable work and peacemaking efforts with a message that reaches more than 125 countries and includes around 6,500 U.N. volunteers in the field, and another 11,000 as online volunteers. Keeping a focused mission among hundreds of diverse cultures is a challenge in itself, working with equally complicated hardships like wars, refugee crises, economic difficulties and famine creates unique communications obstacles for Stapper and her team. She will discuss her role in telling the volunteer story and raising awareness of the importance of volunteers to U.N. goals. 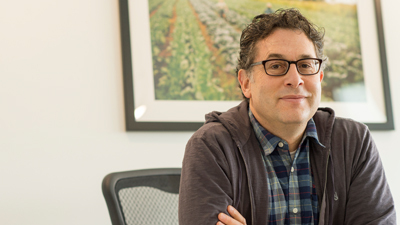 Lewis Goldstein, CMO/VP of brand marketing for Organic Valley, will be the featured speaker in a free public lecture conducted under the auspices of the Page Center Professional in Residence program. His lecture, titled "Communication and Sustainable Consumption: Building an Organic Food Brand Against All Odds" is free and open to the public. Joel Makower, chairman and executive editor of GreenBiz Group Inc., the producer of GreenBiz.com and GreenBiz Forums and VERGE conferences around the world, will present a free public lecture titled “Can Companies Ever Be Credible on Sustainability?” His presentation will explore best practices in organizational sustainability communications. Is all green communication just “greenwashing?” Or is embracing sustainability a matter of survival for the successful companies of today and tomorrow? As sustainable and social-responsible business practices become elements of greater interest for employers, employees and consumers, these are becoming critical questions for anyone interested in a communications career. 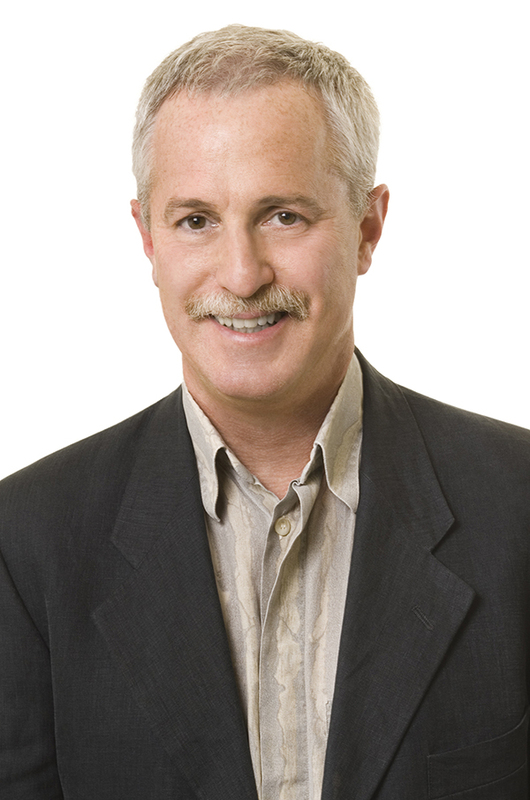 A former nationally syndicated columnist, Makower is author or co-author of more than a dozen books, including his latest, “Strategies for the Green Economy” and the annual “State of Green Business Report.” His unique background as journalist, entrepreneur, researcher, advocate and publisher gives him keen insight into the complex but critical relationship between sustainability and profitability. For 20 years, he has been a well-respected voice on business, the environment and the bottom line. In 2012, he was awarded the Hutchens Medal by the American Society for Quality, which cited “his ability to tell compelling stories that both inform and inspire business leaders toward profitable action.”Makower has been a commentator on environmental topics for public radio's "Marketplace" and appears frequently in both broadcast and print media. 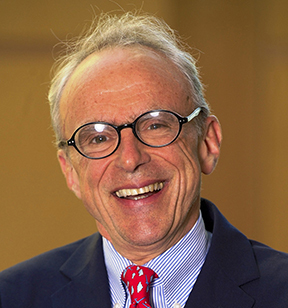 He serves as a board member or adviser to both for-profit and nonprofit organizations and speaks to companies, industry groups, and business schools around the world. The Arthur W. Page Center professional-in-Residence for this semester will deliver a public lecture at 7 p.m. Tuesday, March 3, in the Nittany Lion Inn boardroom. Jon Yokogawa, vice president at interTrend Communications in Long Beach, California, will speak on “Corporate Responsibility for Diversity and Inclusion in Media/Advertising.” The Professional-in-Residence Lecture Series is supported by a grant from the Robert Wood Johnson Foundation. Asif Khan, founder and president of The Location Based Marketing Association, will present a free public lecture as part of the Arthur W. Page Center Professional-in-Residence Lecture Series supported by a grant from the Robert Wood Johnson Foundation. Khan is a veteran tech start-up, business-development and marketing entrepreneur with more than 15 years experience. He is currently focused on working as a consultant and speaker to the location-based marketing services community. Prior to launching The Location Based Marketing Association, Khan worked with companies as diverse as American Airlines, Baxter Pharmaceuticals, BestBuy, IBM, Limited Brands, Molson-Coors, Communispace and ScotiaBank. He hosts a weekly podcast -- "This Week In Location Based Marketing" -- every Monday. The session is one of seven separate College of Communications events coordinated as part of Global Entrepreneurship Week. 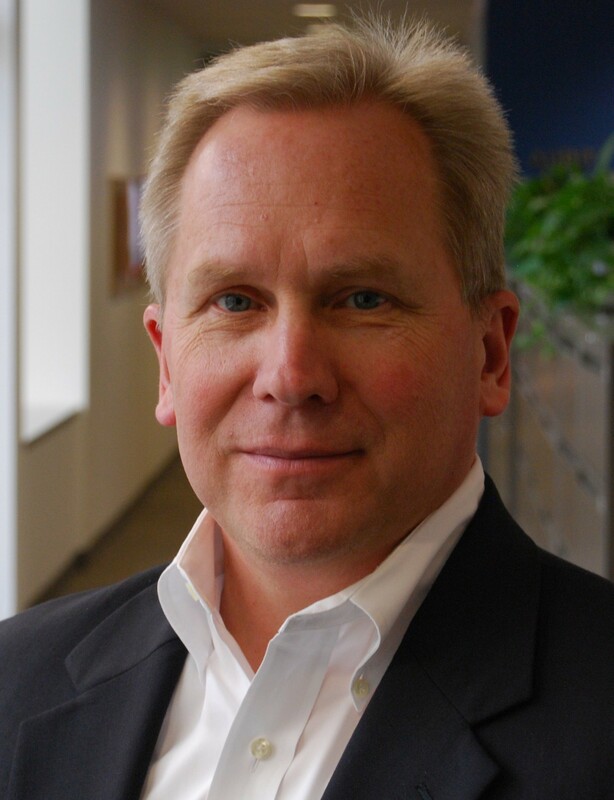 Tom Forsythe, vice president of communications for General Mills, will present a free public lecture as part of his multi-day campus visit serving as the Robert Wood Johnson Scholar-in-Residence in the College of Communications. focused in the sustainability and energy efficiency sectors. 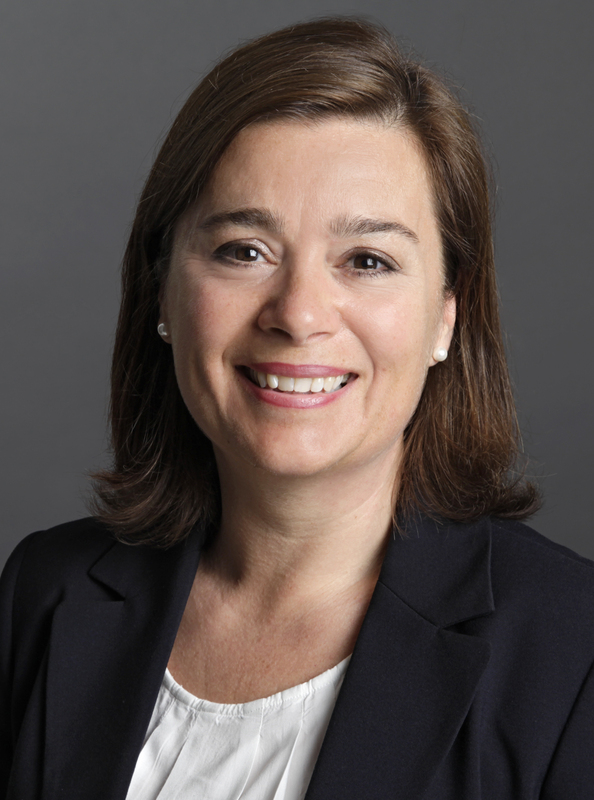 She will share insights gathered from years of consumer research, pertinent findings from the field of behavioral psychology and best practices gleaned through years of marketing energy-efficient and sustainable products.